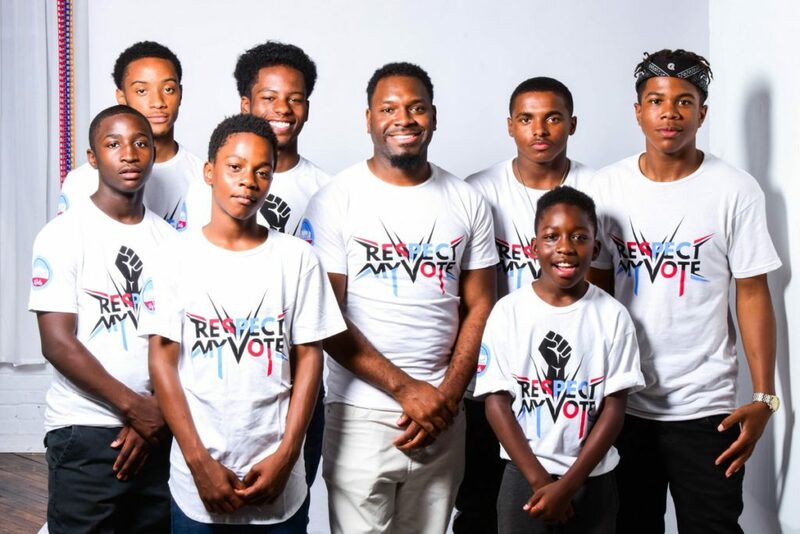 Tyree Dumas & The Dolla Boys - RESPECT MY VOTE! As Founder and CEO of the DollarBoyz, a massive youth-led movement that attracts youth from all over the world, creating a positive force for change is essential to me. I spend the majority of my life carrying out the goals of the DollarBoyz, which are mainly to inspire youth to create their own businesses, based around their talents.